How does our vision live? Our 2017 fall sermon series explored that question. 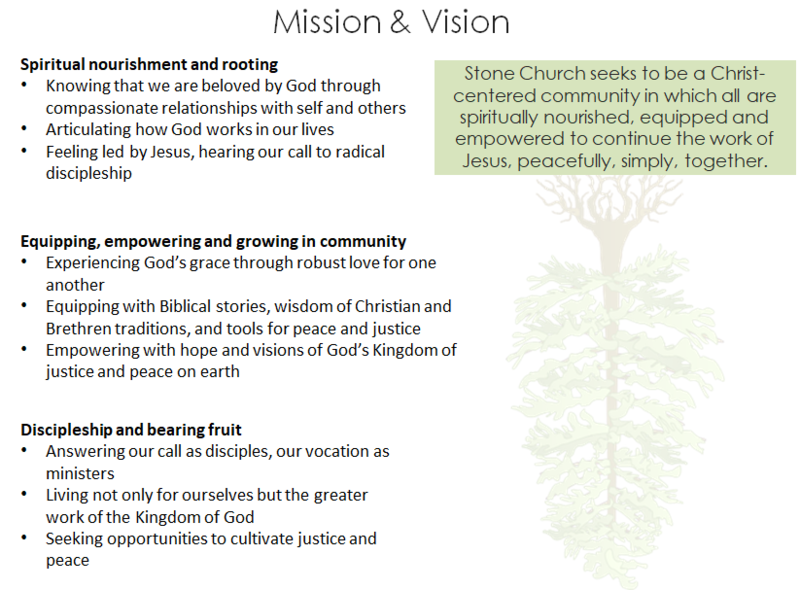 And we continue to live into this vision and hearing God's call in our changing world and changing church.